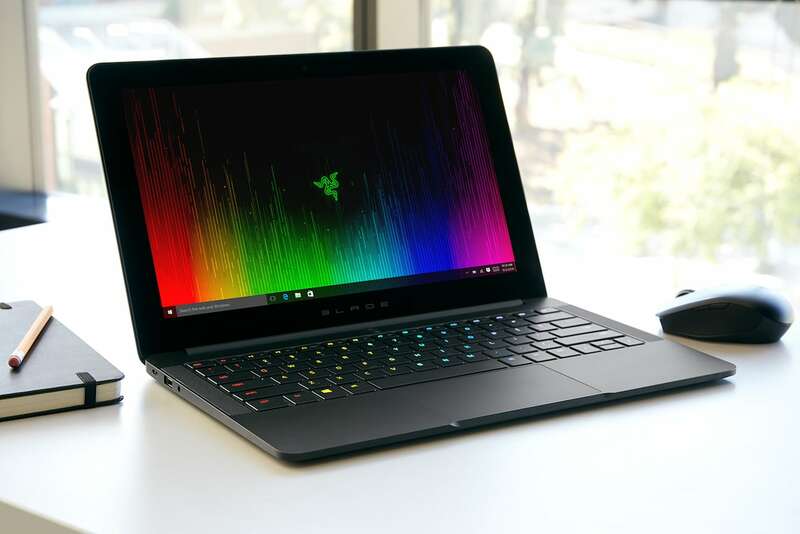 Unlike the classic Razer design, the Blade Stealth Laptop has backlit keys but without the myriad of 16 million color options. Inside is a powerful Intel Core i7-7500U processor. 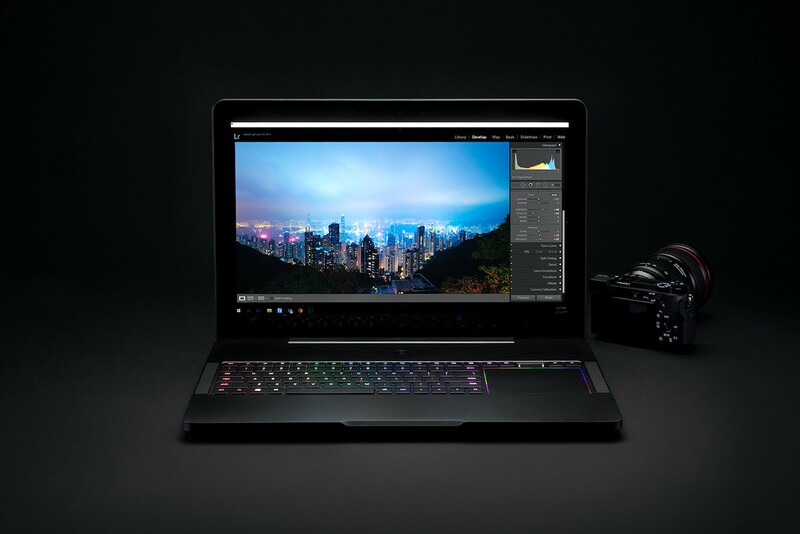 In addition, the Razer Blade Pro V2 features a NVIDIA GeForce GTX 1080 graphics card that is ready to use virtual reality. 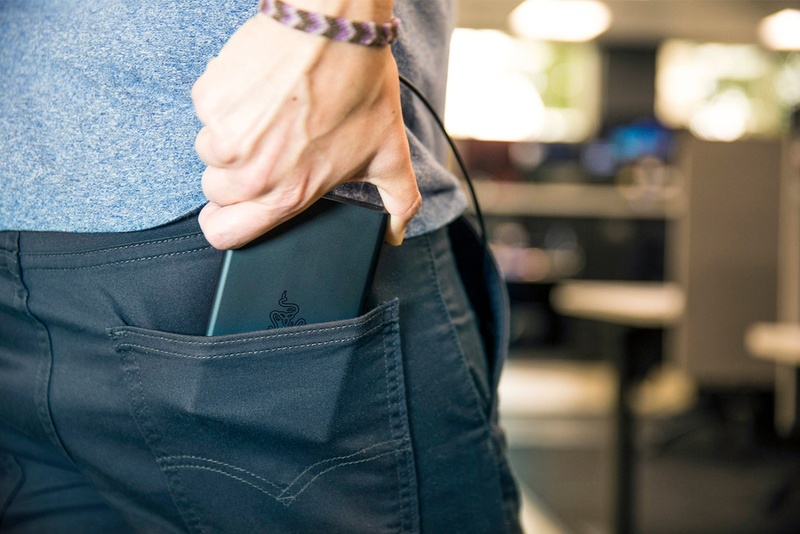 Compatible with Razer accessories, the Razer Power Bank gives the Razer Blade Stealth an additional six hours of battery. 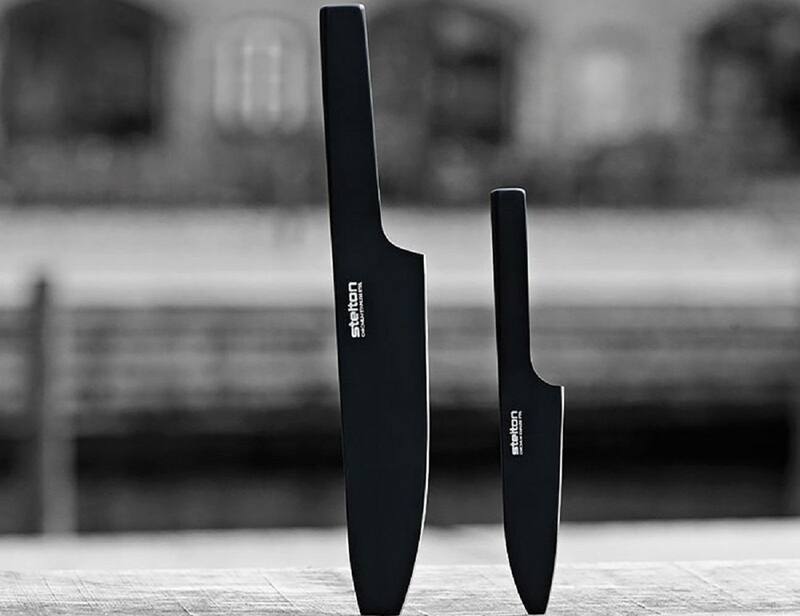 Approximate total size is about 13 inches whereas the approximate total blade size is about 8.5 inches. 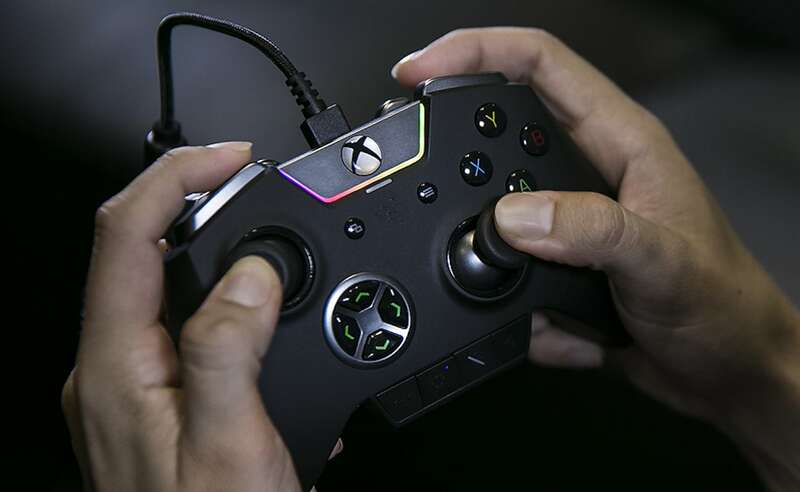 The Razer Wolverine takes on a traditional Xbox One controller shape. However, it’s all about the details. 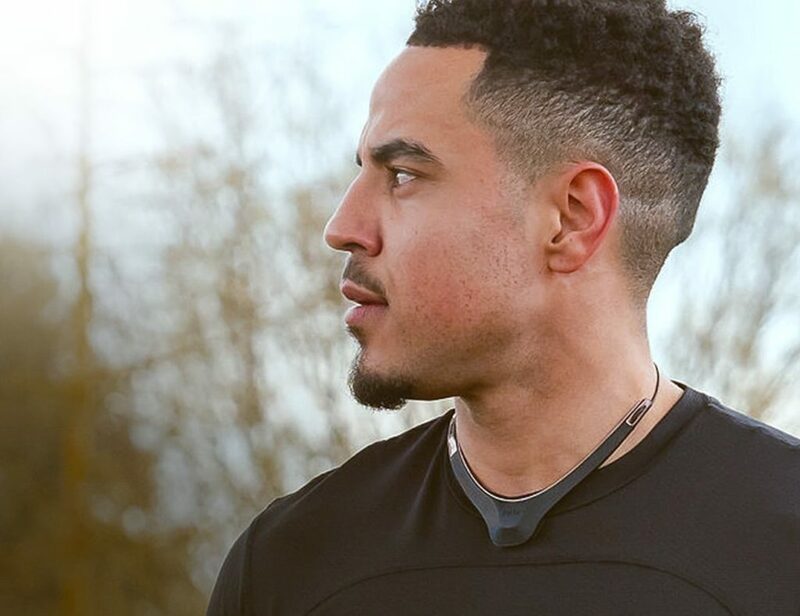 This device actually has six additional remappable bumpers and triggers. 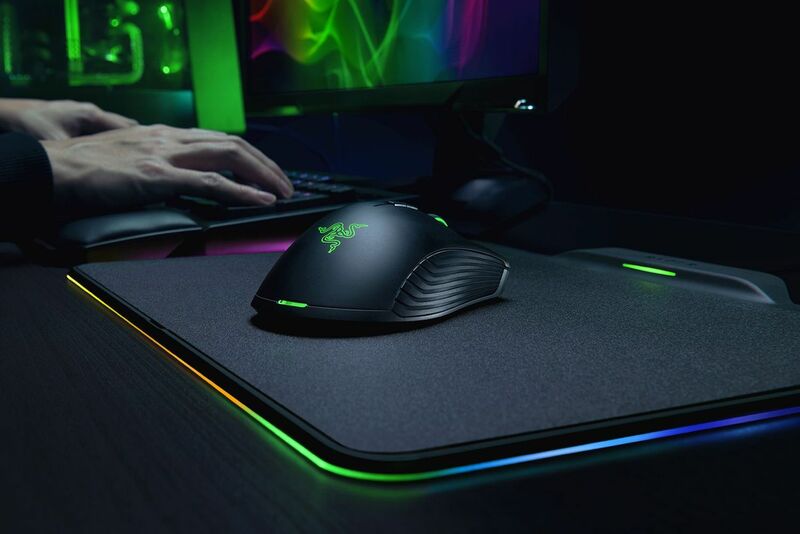 Experience completely wireless freedom with the Razer Mamba Hyperflux Wireless Gaming Mouse.